All the amenities you want and need are waiting for you at Heritage Fields in Arlington, Texas. From carport parking to a gated electronic fence, you’ll find the peaceful home of your dreams right in the middle of the neighborhood you love. Convenience is key at Heritage Fields, where you’ll have access to a host of amenities designed for leisure and business. Need some peace and quiet to catch up on emails while the laundry’s running? Head over to your resident business center and take advantage of the complimentary WiFi, computers, and printers. Looking for a tranquil space to soak up some sun and fun? Take advantage of the gorgeous swimming pool and outdoor grill areas, the perfect place to master your signature BBQ recipes. 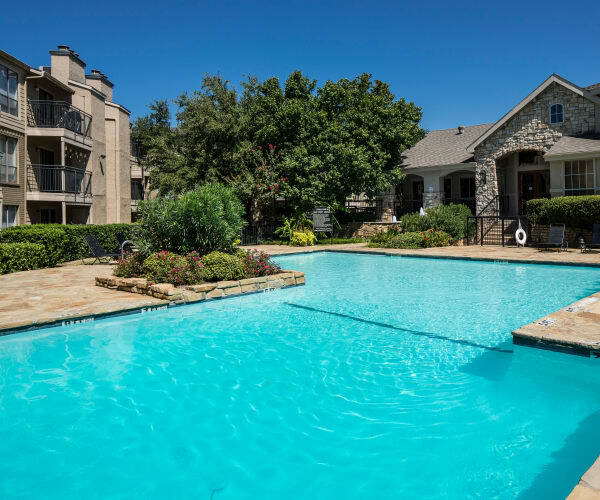 With spacious and affordable one and two bedroom apartments for rent near Dallas-Forth Worth, in Tarrant County, you’ll find the right home for you at Heritage Fields. Stylish interiors are calling your name at Heritage Fields, where you’ll see our design team included a walk-in closet and beautiful new light fixtures in every home, plus a private patio and hardwood-style flooring in select floor plans. 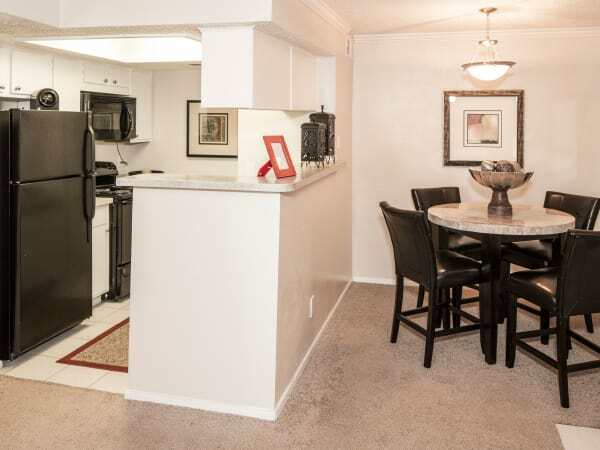 Each of our one and two bedroom Arlington apartments includes in-home air conditioning so you can settle in and get comfortable at just the right temperature for you. 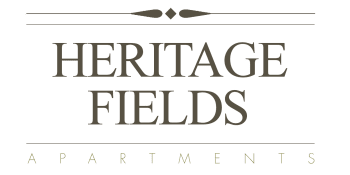 Find the newly renovated apartment home you’ve been looking for at Heritage Fields. Our luxury-style, pet-friendly apartment community has the spaces and amenities you’ve been searching for at a price that will put a smile on your face. Contact our helpful leasing agents today for a personal tour of Heritage Fields.